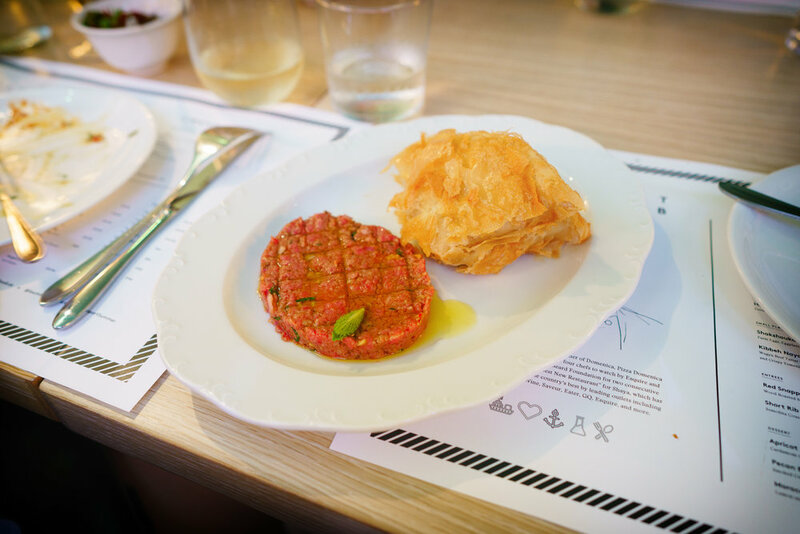 Photos from the Alon Shaya dinner at the Seaport Food Lab on August 12, 2017. 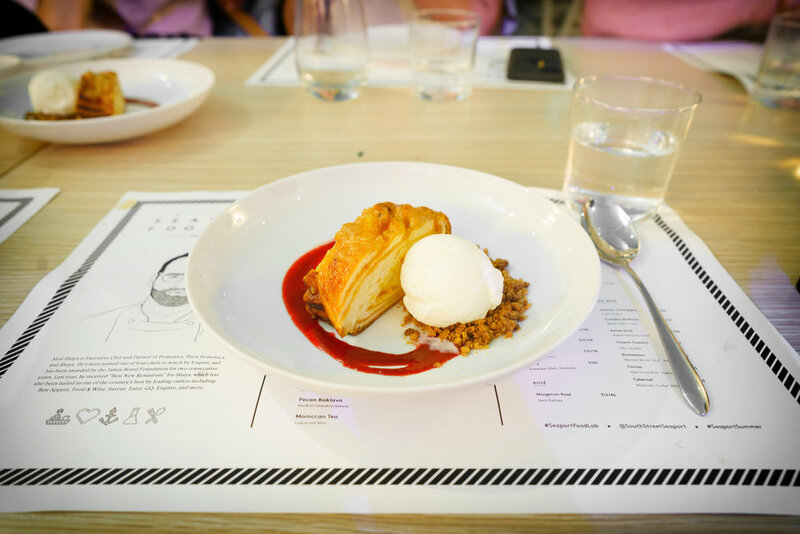 Chef Alon Shaya, whose restaurant Shaya won the James Beard for Best New Restaurant in 2016, brought his menu of Israeli-inspired dishes to New York City's Seaport Food Lab this summer. The Food Lab is a part of the 2017 Seaport Summer and is sponsored by Chase.